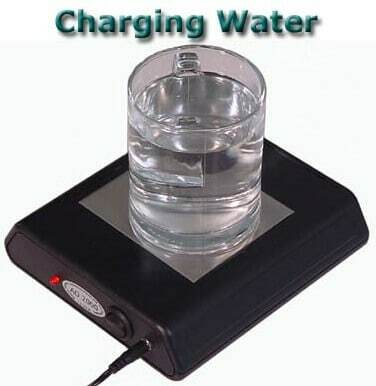 Frequency 7.83 Hz – In minutes you can now enjoy the benefits of living water (water in its original state) that is also super charged with life force. 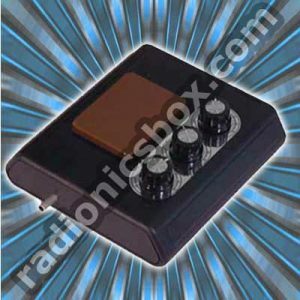 The AO 2000 is a Dual Function Chi Generator®. Dual Function: The AO 2000 revitalizes water into living water and then it charges this living water with life force, or bio energy (Chi energy). It has more than three times the power of the AO 1100. 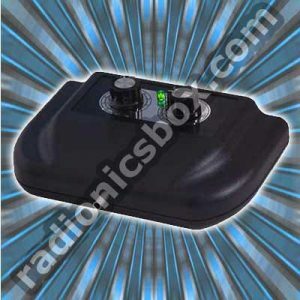 In fact, the AO 2000 was the first dual purpose Chi Generator®, where the generating of bio energy (Chi) was combined with the removing of noxious information from water, thus transforming bioenergetically dead water into living water. 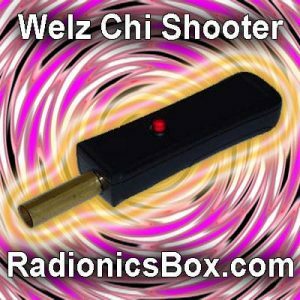 This Middle of the Line Chi Generator® and Living Water Enhancer has a precision frequency setting of 7.83 Hz, i.e., the Schumann Resonance. Put a glass filled with good water onto the AO 2000 for just a couple of minutes. 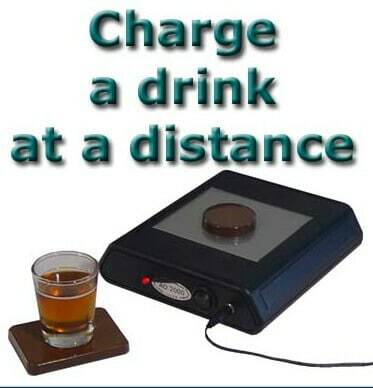 You certainly will be amazed at the change of taste and the good “feel” that it has! Living water truly is a very special drink! It enlivens, it energizes, and it is the ideal stuff of life to hydrate your body! Destruction of the natural state of water (literally killing it) by mistreatment and pollution has been one of the earliest sins of humans. Such destructive behavior usually went hand in hand with the establishment of large population centers. Naturally then, such large cities were a breeding ground of numerous diseases, such as epidemics of typhoid fever and cholera, that resulted from abuse, mismanagement and over use of water, . 4. 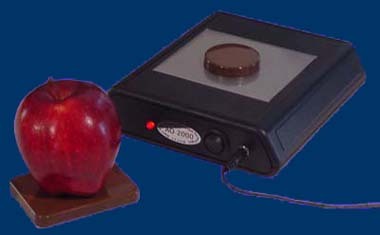 Pollution by EMF: This is a form of pollution of which few people are aware. It is the result of the “memory” of water. 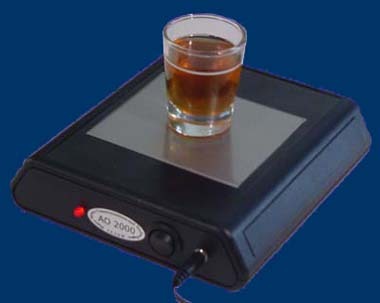 Put a glass filled with any drink other than water onto the AO 2000 for just a couple of minutes. As is the case with plain water, you certainly will be amazed at the improvement of taste and the good “feel” that it has! 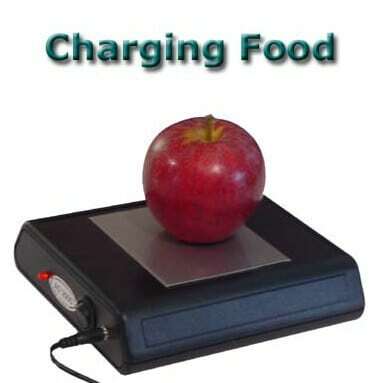 The AO 2000 gives this extra power and energy to your food and drink! A glass of good drinking water on the AOPTC – a power transfer couple that is specially designed for the water optimizers! It is obvious that you can carry the transfer plate (size: ca. 2.5 x 3 inches) with you, wherever you travel, while your AO 2000 with the disk of the AOPTC is generating the energy with which you can make your living water and living food, whether you are in a neighboring house or on another continent. 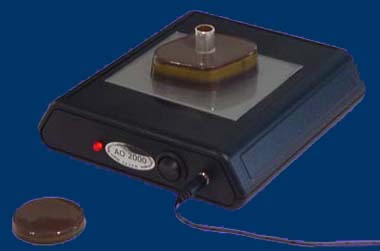 The AO 2000 with the Living Water Energy Transfer Couple. It transfers all the energy generated from the AO 2000 anywhere on the planet, and we have strong indications that it works way beyond our planet. 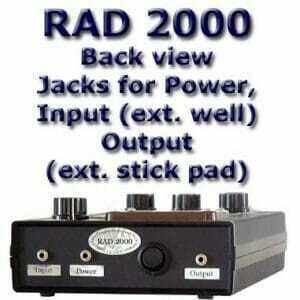 The AO 2000 energizing the PBTBH 2000 potency booster. Again, energy transfer is possible to wherever you are: whether just a few houses away or half around the globe! 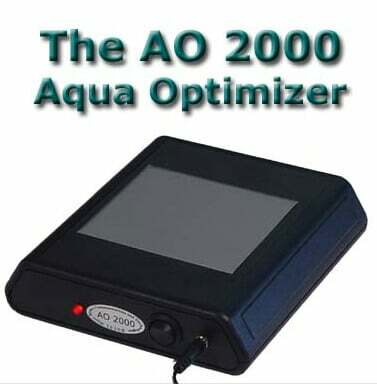 The AO 2000 Aqua Optimizer™ combines the best of the last two methods. Most important of all, you have a lot of energy after drinking it! You can make living water (water that has been revitalized to its natural energetic state and saturated with Chi energy – life force) with ease: Simply put a bottle of water of your choice (store bought or filtered) on top of the new AO 2000 (Aqua Optimizer 2000) for a few minutes. Then enjoy.